Dell has been offering Ubuntu as an alternative to Windows on a handful of its systems over the past few years. No, they’re adding one more to the list: the recently released and highly praised Dell XPS 13 refresh. A “developer edition” of the machine will ship with Ubuntu Linux 14.04 LTS preloaded. The new XPS 13 sports Intel’s newest Broadwell processors and an optional 3200 x 1800 touch-screen display. It also has an ultra thin 5.2mm bezel allowing Dell to cram a 13.3-inch panel in a smaller laptop body. Combined with its aluminum and carbon fiber chassis, 9mm to 15mm thickness, the system tips the scales at just 2.6 to 2.8 pounds depending on configuration. Other features include either 4GB or 8GB of RAM, a full-sized backlit keyboard and a precision trackpad with glass button, up to 512GB of solid state drive storage, a couple of USB 3.0 ports, mini-DisplayPort, and a SD card slot. Pricing starts at just $799 for an entry-level XPS 13 preloaded with Windows. Dell hasn’t announced pricing for the Ubuntu version, but another machine that just the same treatment is $101.50 cheaper than its Windows counterpart. 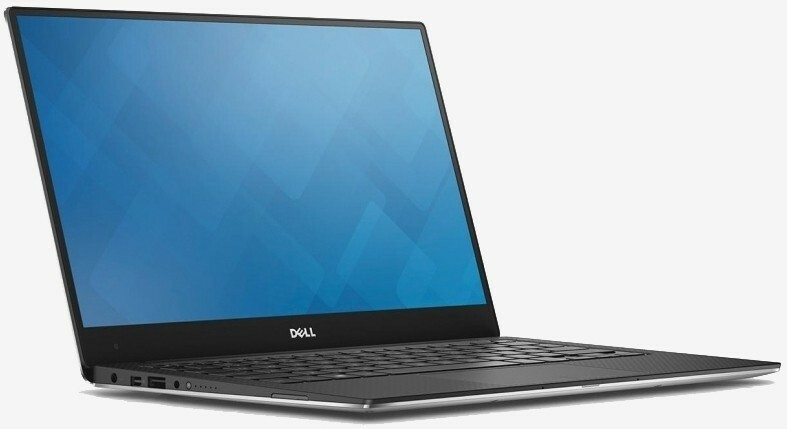 The later is Dell’s Precision M3800 workstation and starts at $1,533.50 with Ubuntu, which is still rather expensive but you get a large 15.6 inch display, some enterprise-oriented features and a bit more horsepower than the XPS 13.